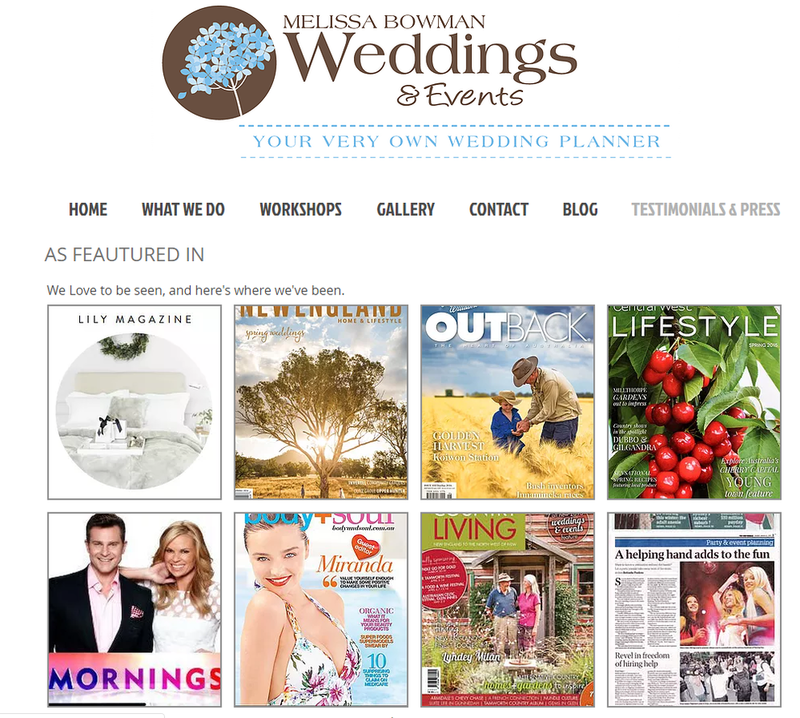 I have a wedding planning business based in Barraba NSW, but I am increasingly busy planning weddings all over the state. I currently use Facebook, Instagram, Google Plus and my website to promote my business beyond Barraba. I participated in Digital IQ workshops and advisory sessions primarily to keep up with technology and current business practices. Ultimately, it was about improving my business and its presence online. Digital IQ has has made me aware of how powerful online presence is to my business. I have learnt ways of saving time and money. Higher speed Internet will increase productivity and make videoconferencing possible.